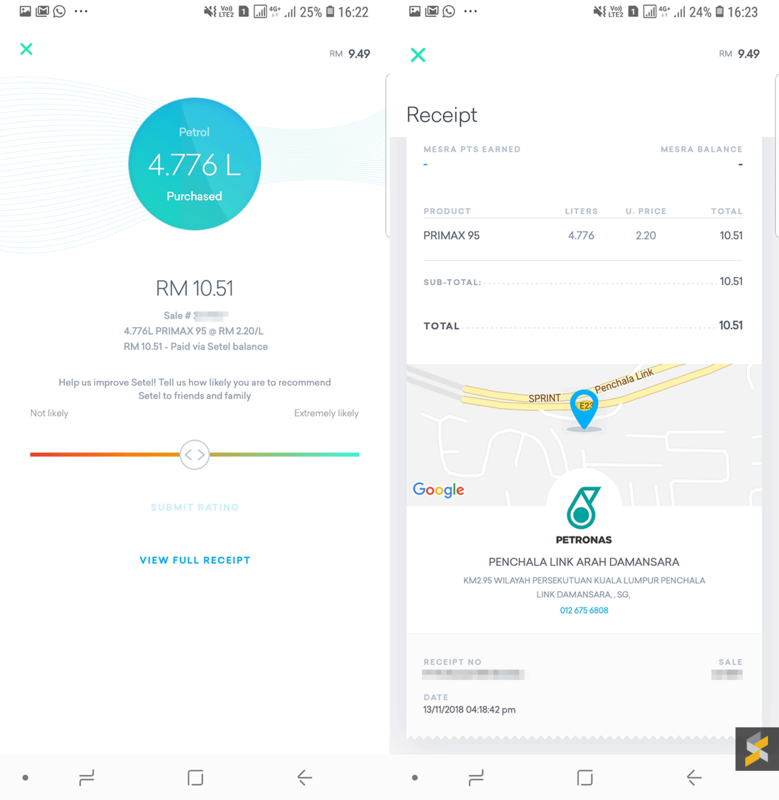 Petronas has recently released a new E-Wallet which allows you to pay for petrol on your smartphone. 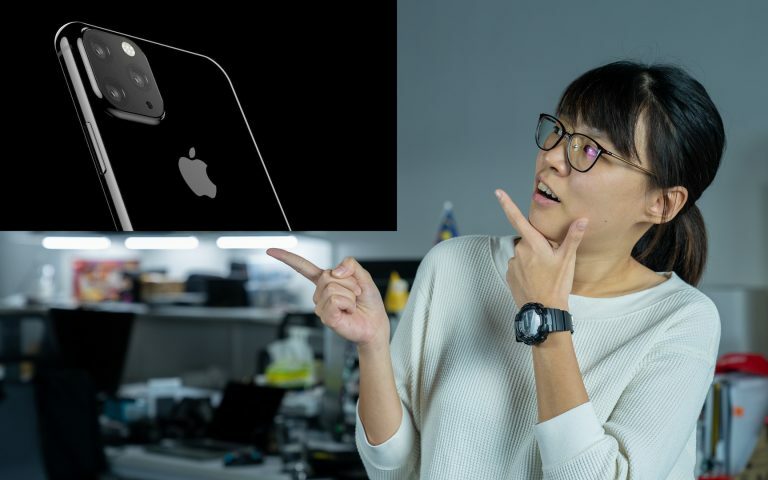 It’s called Setel and unlike other E-Wallets, it doesn’t use any QR code. Instead, it only relies on your GPS location. Since it’s an E-wallet, you’ll have to perform a top up by adding your preferred credit or debit card. Alternatively, you can also top up via online banking. 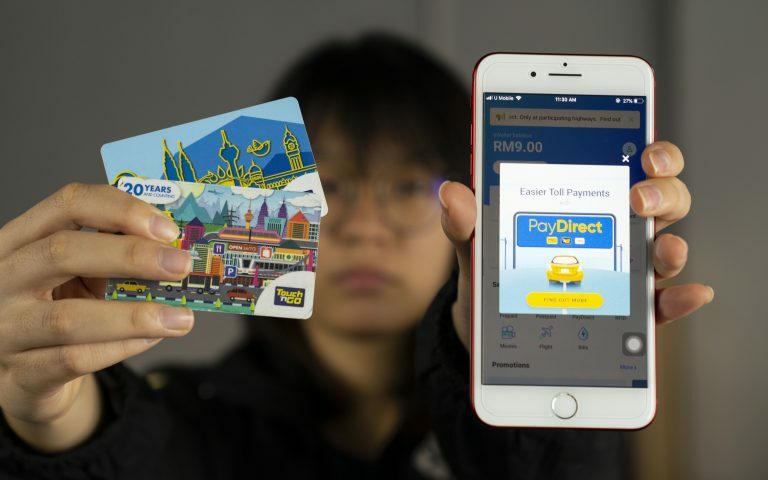 You can add as little as RM1 with your debit card. Once that’s done, you’re ready to refuel using the app. 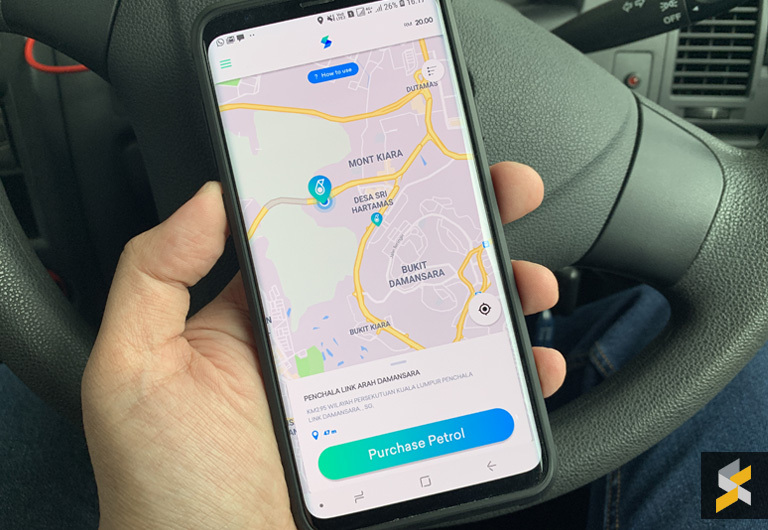 When you launch Setel, it will display a map with the nearest Petronas station. The “Purchase” option is only enabled if you’re within the vicinity of a supported petrol station. To pay, it just takes three steps. Select the pump number your car is currently at, and choose full tank or a preset amount. A 6-digit pin is required to authorise the payment. Once that’s done, the pump is now authorised and you can start refuelling. 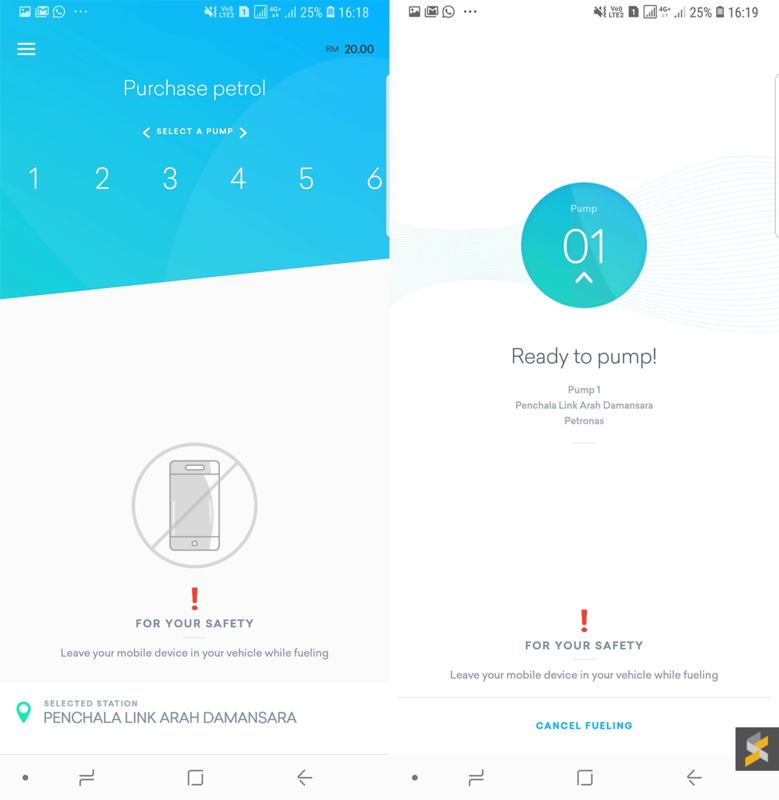 Since you’re not allowed to use your phone next to the pump, the app constantly reminds you to leave the phone in the vehicle at all times. Since I’ve just pumped full tank yesterday, I only need to refuel RM10.51 worth of RON95 petrol for this test. Unlike credit card transactions, surprisingly the pump machine does not issue any receipts. Instead, you’ll receive a digital copy within the app itself and you can also view past transactions. In addition, Setel also allows you to add your Mesra Loyalty card so you can still collect points with every single transaction. 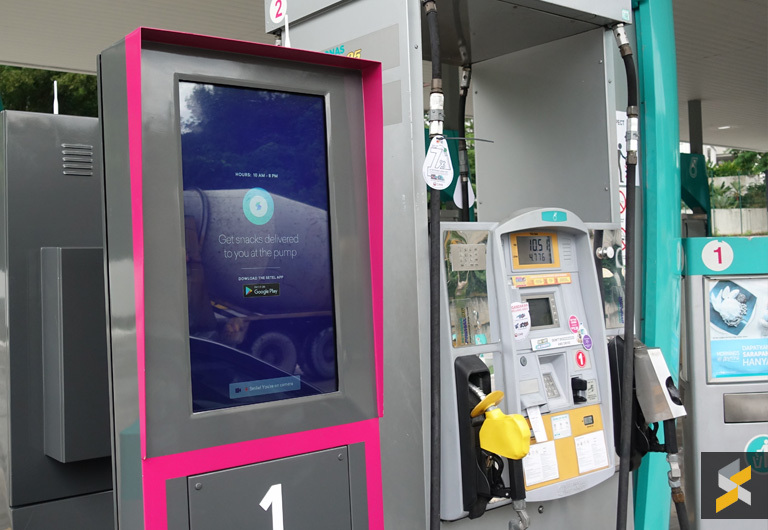 Interestingly, there’s also a digital kiosk right next to the pump. 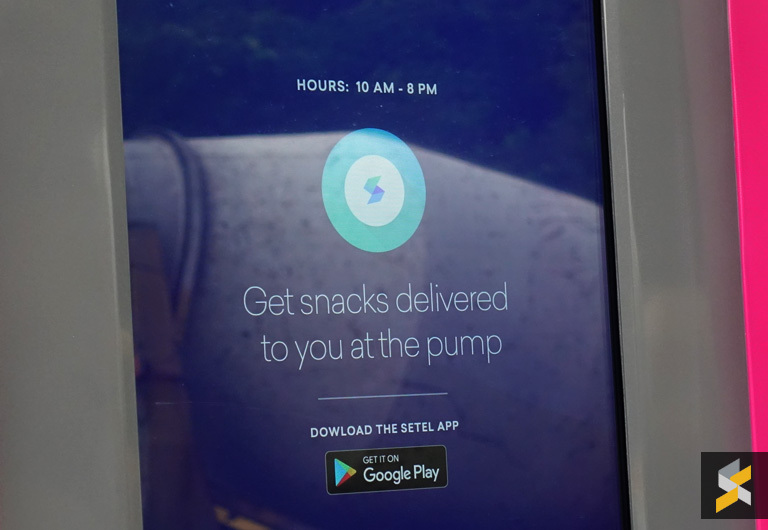 It appears that you can order food and drinks from the pump, and a staff will deliver your order direct to you. This is super convenient especially for those traveling with kids in the car. Overall, Setel looks promising as an alternative mode of payment. This is great for those that are still using cash and debit cards. 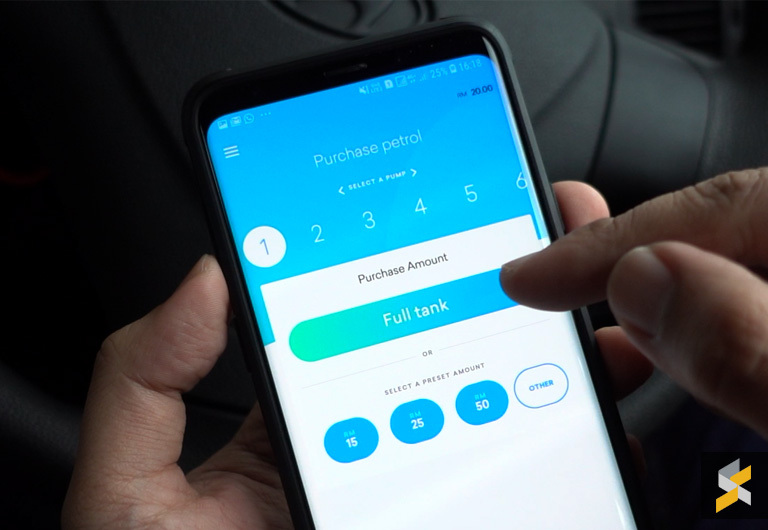 If you’ve used debit cards, you’ll know the hassle of pumping full tank. A single debit card swipe without any preset amount will lock up RM200 from your account balance for a few days. With Setel, you can manage your petrol budget better with greater flexibility. Just top up with your debit card and you’ll be charged exactly how much you use. 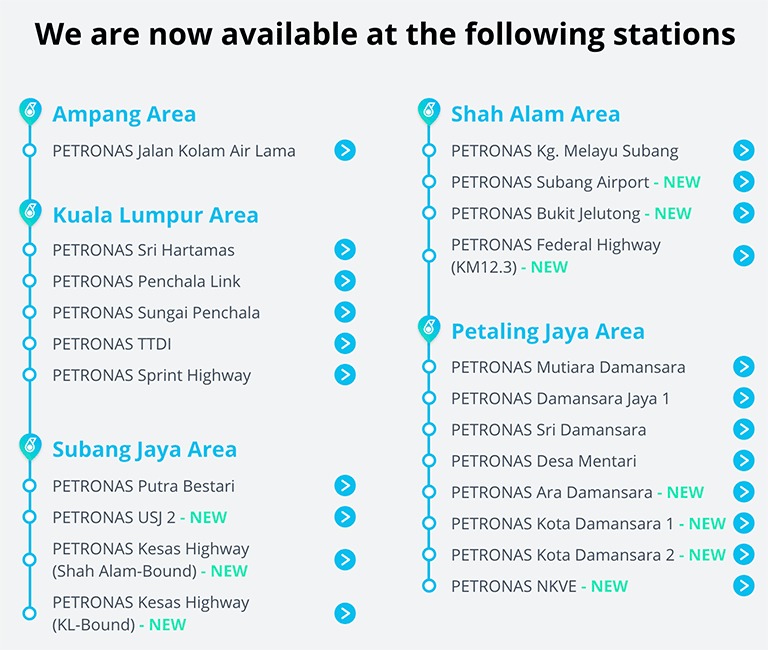 At the moment, Setel only works with selected Petronas stations listed below. Hopefully, we’ll see more petrol stations, especially from other brands adopting this new mobile payment. 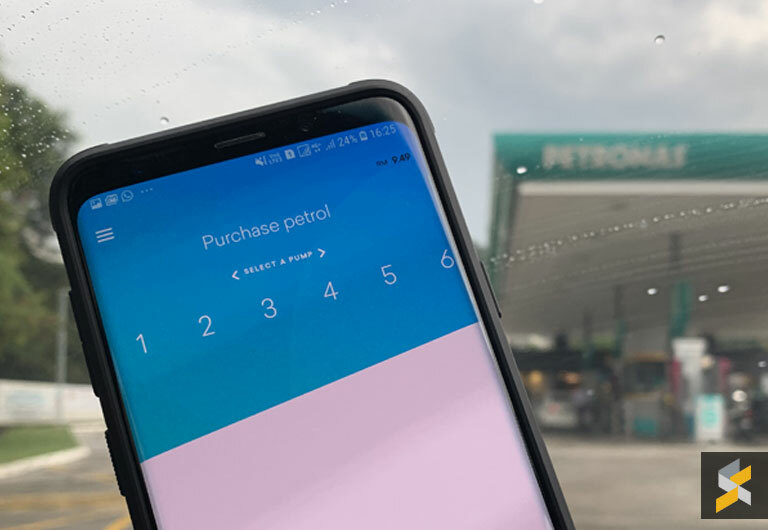 It’s worth mentioning that Petronas also supports Samsung Pay, but you’ll have to tap it at the counter and not at the pump. For those who are wondering if it’s even safe to use a smartphone in the car next to the pump, Mythbusters had debunked the myth several years ago. In most cases, it is static that can start a fire. So, it is always recommended that you discharge yourself by touching metal before you refuel. If you want to try it out, it is currently available as a beta release on Android. 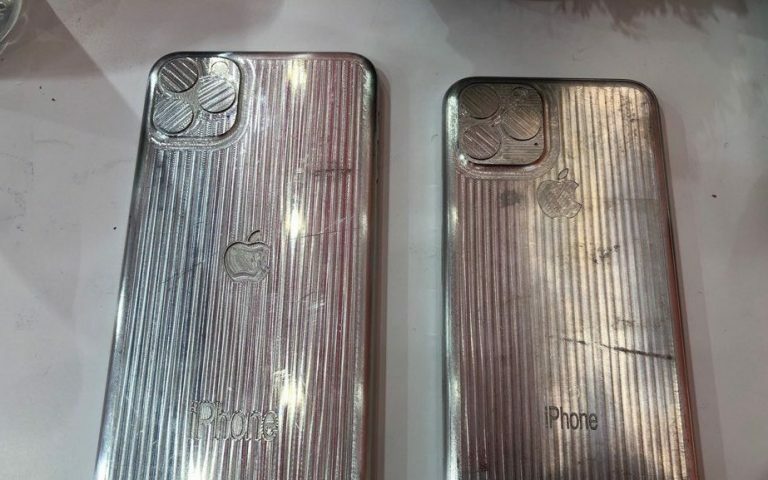 If you’re using an iPhone, you’ll have to wait for Setel to release an iOS version later on.